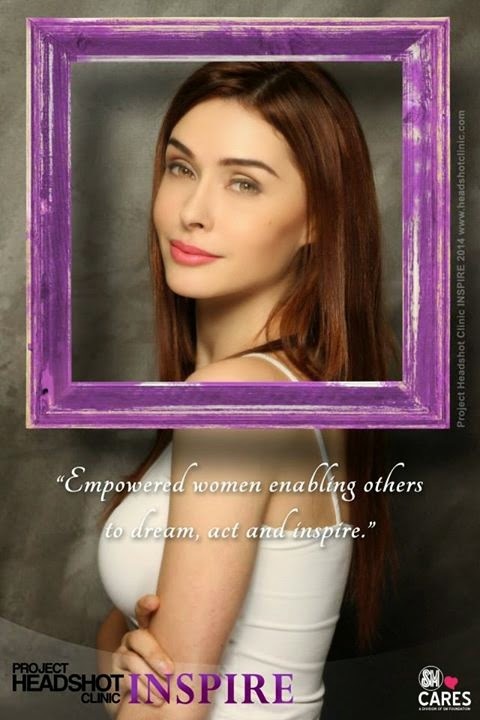 In celebration of Women’s Month, SM Supermalls, Project Headshot Clinic, and the Dream Project Philippines pay honor to the empowered women of our society by launching a campaign and digital exhibit made to "Inspire". Bringing together 100 of the country’s most inspiring women from all fields and industries, such as Jessica Cox, Irma Adlawan, Andi Manzano, Cheska Garcia-Kramer, Kai Magsanoc, Margie Moran, Nene Chan, Angel Guerrero, Kara Alikpala, Wilma Galvante, Patricia Bermudez-Hizon, Ingrid Santamaria, Sarah Gaugler, and Merlee Jayme, Inspire aims to showcase the diversity of the women that regardless of background, beliefs, and preferences, empowered women are there to dream and act on those dreams to be able to inspire and change their communities for the better. Inspire is showcasing stories of women empowering others. To get a chance to be one of the 100 women featured in Inspire, applicants must answer the question, “How are you using your power as a woman to inspire change and enable dreams of your own and of others?” Their answers should be posted in any of the following social media accounts, Facebook, Twitter or Instagram, starting with the hashtag#SMProjectInspire. Applicants must also register via Headshot Clinic's official website, www.headshotclinic.com, for their entries to be counted. Entries must be received by March 17, 2014. 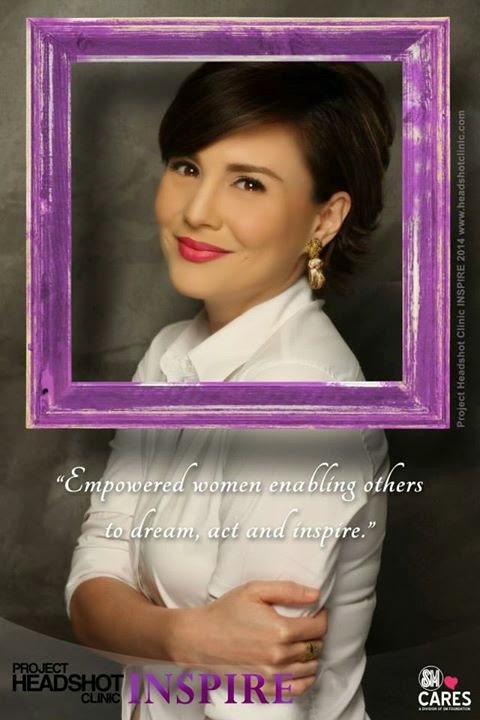 Inspire is one of the highlights of SM Supermalls’ national celebration of Women’s Month. To know the full schedule of events for March, please visit www.facebook.com/smsupermalls. For more information about Inspire, go to www.headshotclinic.com, www.smsupermalls.com or in the SM Supermalls’ official Facebook page.